One of the first projects the Vintage Aviator constructed was the Se5a, and now we are offering you the chance to own your own flying example. 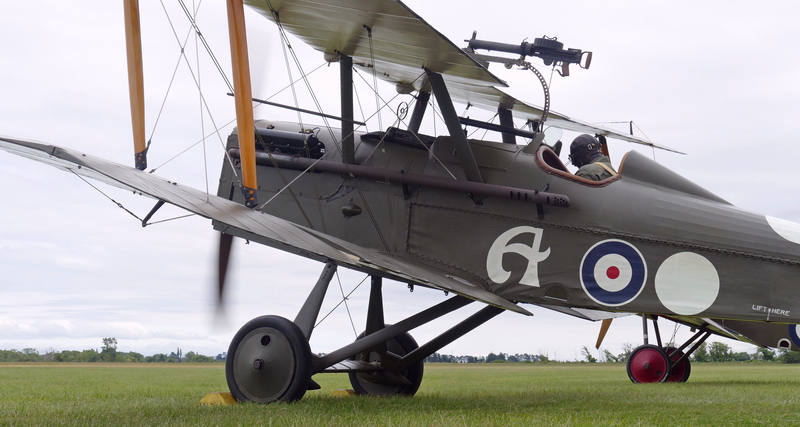 With extensive research and skilled craftsmanship we have built an accurate RAF Se5a reproduction. Every bit of detail you would have found in an original, you’ll find in this example. Completed in 2006 with 80 hours worth of flight time, this aircraft has been well looked after and professionally maintained by our staff at Hood Aerodrome in Masterton New Zealand. 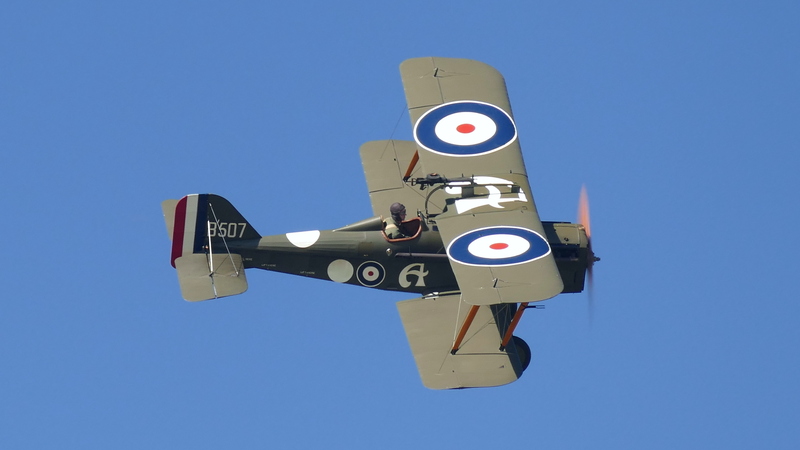 This Se5a is painted in no 60 squadron markings. The unit markings for No 60 squadron was to become a white circle painted on the sides of the fuselage behind the roundel, and also on the top of the fuselage behind the cockpit. These markings remained in force until the German Army launched an offensive on the Western Front on the 21st of March 1918. 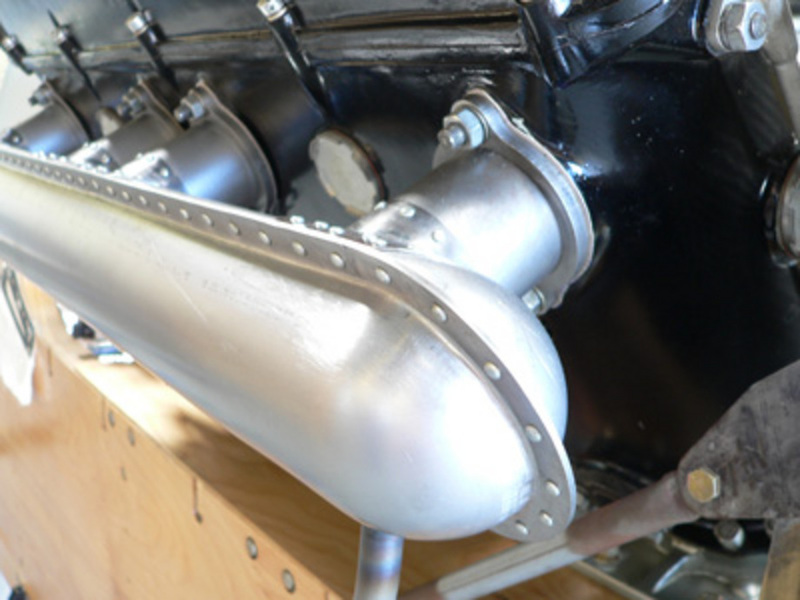 Engine: Original overhauled Hispano-Suiza direct drive 180 HP Engine. Se5a Finished ready for flight.